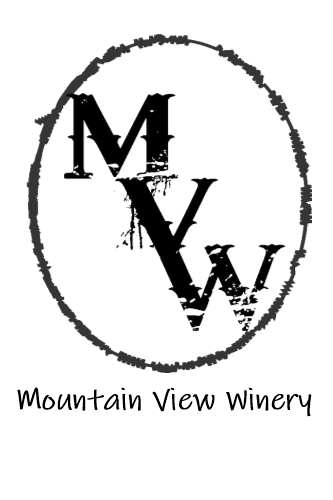 In 1978, Mountain View Winery was established in Morgan Hill, California. Spectacular vineyards were chosen from various regions throughout California. From its inception, Mountain View Winery has produced wines of superior quality. Our vineyards are located in regions that offer strong varietal character due to exceptional weather/climate/soil conditions, including Monterey, Amador, Napa, Sonoma and the Central Coast. More than thirty-five years since its inception, Mountain View Winery continues to offer some of the finest California wines on the market. Some of our favorite wineries! The 10th Anniversary of Vino & Notes!